As the UK'S longest established Laser Hair Removal clinic operating since 1997, The Laser Hair Clinic is an advanced skincare clinic providing clients with an outstanding range of treatments in a professional and private environment. Our aim is to provide affordable skincare solutions, delivery by a dedicated team, helping you achieve the results you desire. We love what we do! Our dedicated team of laser and beauty practitioners are passionate about applying their skills to help you look good and feel great. We believe every moment of your visit should be relaxing and informative, from your initial consultation through to your first treatment. We are always available via phone or email to answer any queries you may have. Convenintly situated in Northampton Town Centre, the Laser Clinic team look forward to welcoming. 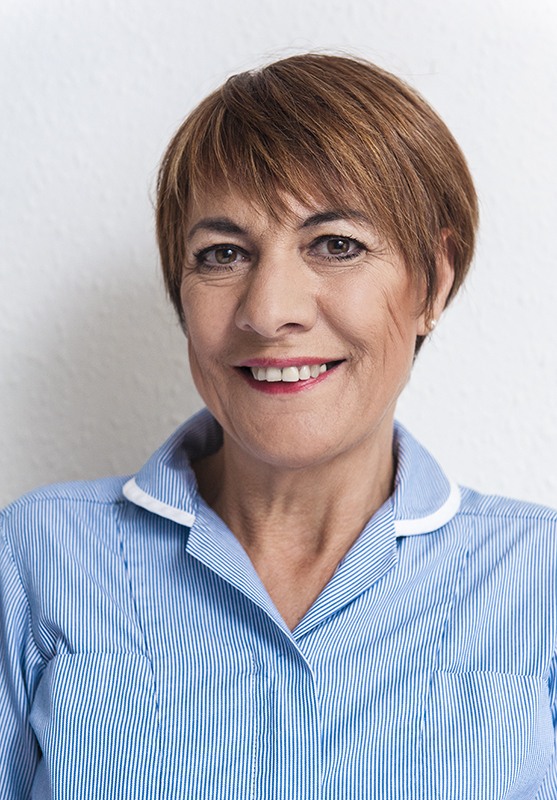 Jan qualified as a Registered General Nurse in 1983 at Northampton General Hospital. She joined the team at the laser clinic in 2005 after a 20 year career in nursing working in both the NHS and independent sectors. She has completed Core of Knowledge and Laser Protection Supervisor training and is passionate about providing safe and effective laser treatments in a professional and friendly manner. Jan has the ability to alleviate any anxieties her clients may have and treats all with with care and sensitivity. Jayne is a therapist at The Laser Hair Clinic. 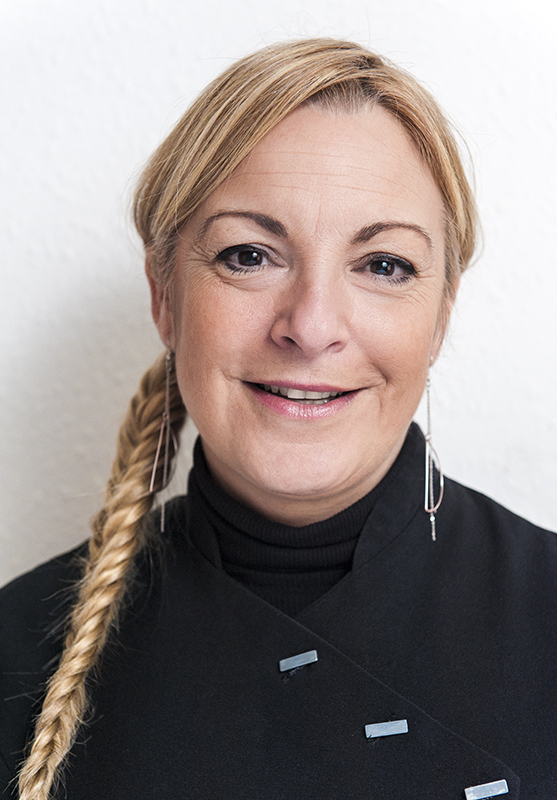 Since gaining her beauty qualification in 1989 and joining the clinic in 2009 Jayne has gone on to study Core of Knowledge, Microdermabrasion ,Laser Hair Removal and OPIgel application. 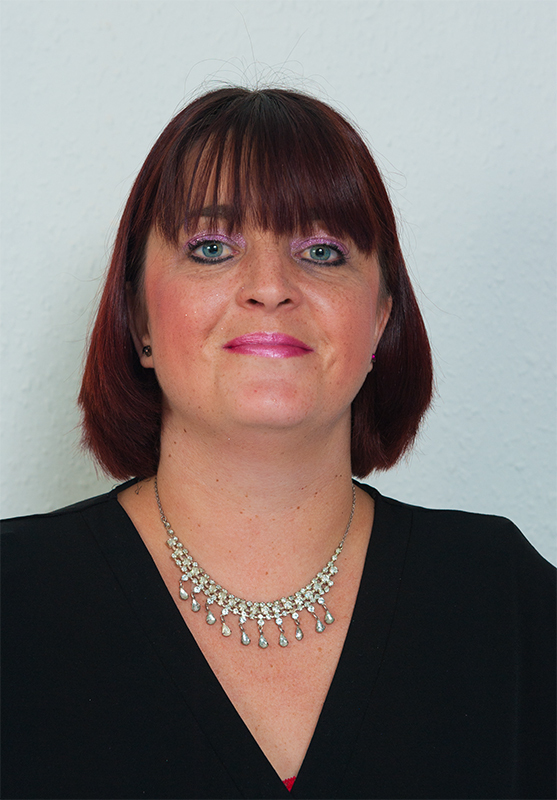 Jayne is a friendly, warm and welcoming person who enjoys working in a small team and takes great satisfaction in seeing how treatments have changed clients lives. Denise a Laser Practitioner here at the Laser Hair Clinic. 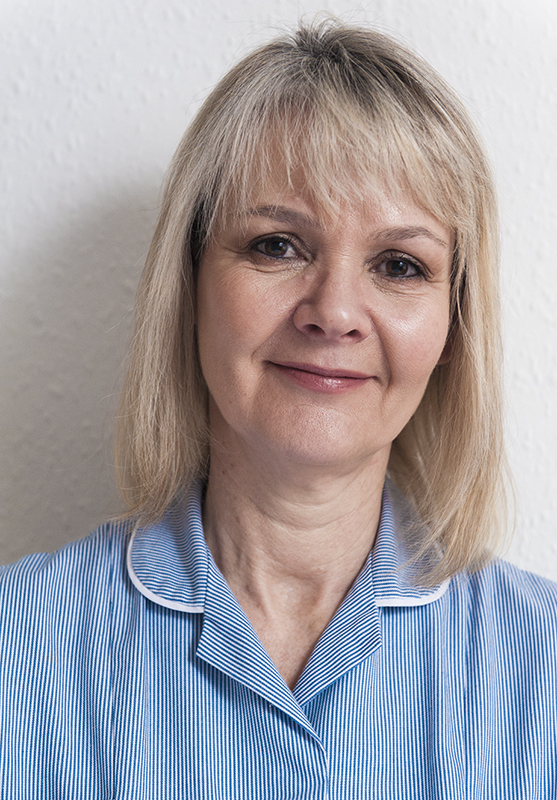 Prior to joining the clinic upon it's opening in 1997 Denise worked as a Marie Curie Nurse. Happy to be a part of a small friendly, dedicated team she takes great pride in working with clients to achieve excellent results. When not at work, Denise enjoys her role as grandma to 3 wonderful boys,walking the dog and spending time with family and friends. Victoria is a therapist at The Laser Hair Clinic in Northampton and has over 10 years experience in laser hair and thread vein removal. Victoria has a wealth of qualifications to support her experience including a BTEC standard in Laser and IPL treatment, an NVQ Level 3 in Electrolysis and a Diploma in Dermalogica Skincare Treatments. Professional and knowledgeable, Victoria takes great pride in working with clients to achieve fantastic results. Come to the most experienced and discreet Laser clinic in the UK for a relaxing and transformation experience. Funding is available for treatment where certain NHS criteria is met. Please contact us for further details. Before any treatment is undertaken you will have a private meeting with one of our team where you can discuss what bought you to us and what you hope to achieve. You'll be given the best advice regarding what the best procedures are for you, the changes you can expect and the costs involved. All our practitioners are highly trained experts in their field, many with an NHS background, who are continually and regularly undertaking professional development training. Why not contact us now (link) to book a no obligation consultation with one the team and take a step towards a more confident and new you?